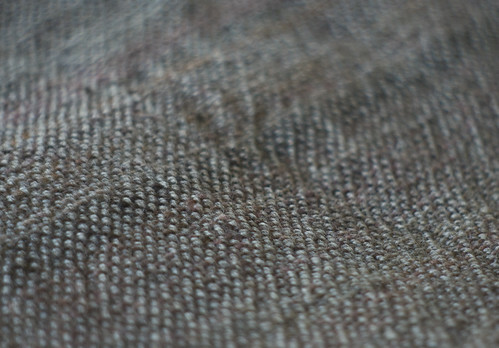 The lure of weaving is growing ever stronger in me…..I luv the look of woven handspun. 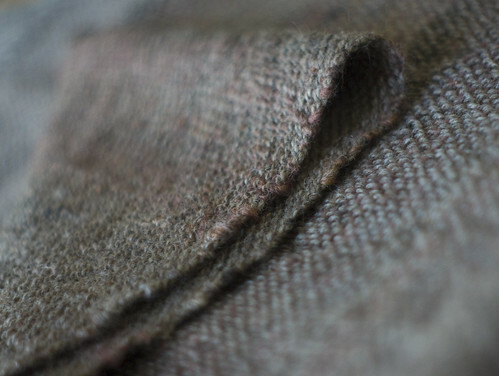 Pure luxury…especially with your gorgeous handspun Dan! Beautiful scarves!! Weaving takes way more patience than I have..
Wow, those are so beautiful! 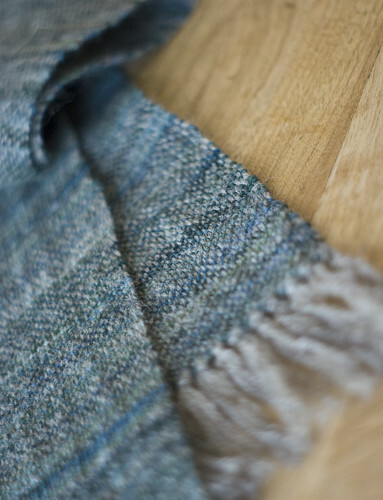 The colours of the blue scarf are so perfect and subtle, and the texture in the second makes it look so warm and cosy. I don’t think I’ve ever seen woven handspun before but it’s gorgeous and the fact that both of you were involved in the creative process makes it all the more special. wow those are gorgeous. makes me want to get my defunct loom out. 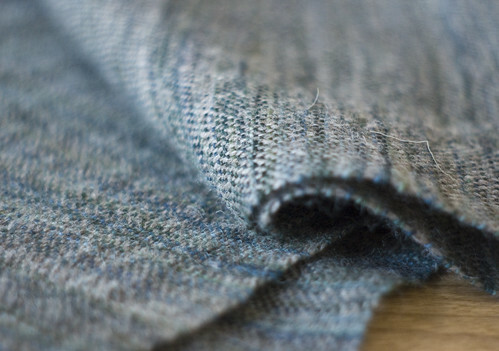 Those crisp selvedge edges just make me want to weep – lovely. I hope she’s giving them to someone who appreciates the work!